Panda Security is an international provider focused on cloud-based security solutions and on-premise solutions, with products available in more than 23 languages and millions of users located in 195 countries around the world. Panda Security was the first IT security company to harness the power of cloud computing with its Collective Intelligence technology. 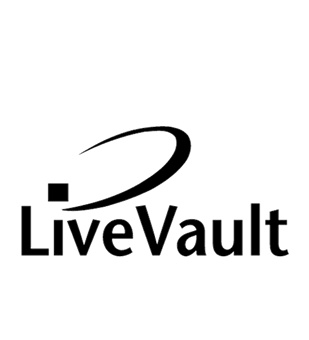 LiveVault delivers fully automated, turnkey, backup over the Internet or a private network connection for uninterrupted remote data protection. LiveVault provides automated and continuous backup, with protection intervals as low as every fifteen minutes, to ensure data is protected as it is created. For more than 20 years ZyXEL has remained one of the world’s leading suppliers of networking products for various deployment requirements. It’s the first choice of many tier-one service providers, connecting more than 400,000 small- and medium-sized businesses, and upwards of 100 million end users around the globe. 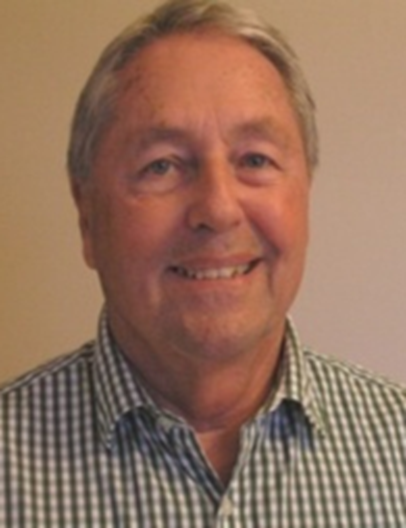 Jack Merry, founder and owner of Capital Networking in El Dorado Hills, California, is a partner and the Chief Information Security Officer for Intellaegis, Inc., also located in El Dorado Hills. Capital Networking has been associated with, and a reseller for, ZyXel, Panda, and LiveVault for over ten years and the utilization of these products by Intellaegis, continue to keep Intellaegis and other companies competitive and successful in a fast growing technological age. Before joining Intellaegis Jack had over 30 years of experience in large scale systems development and security practices worldwide. This included DebtPlus, Inc., one of the largest and most technically advanced database management system providers to the Consumer Credit Counseling industry nationwide.